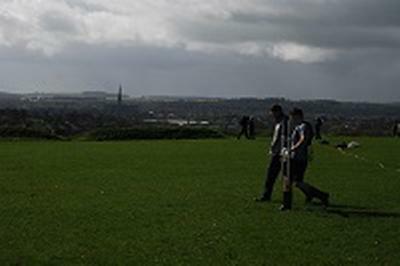 To produce a new topographic interpretation for Old Sarum and Stratford Sub-Castle, integrating LiDAR data with on-site topographic survey of visible features. To produce a geophysical survey of the area, using an integrated strategy comprising different methods including earth resistance survey, magnetometry, Ground Penetrating Radar (GPR) and Electrical Resistivity Tomography (ERT). To create a dataset of use by researchers and management personnel at English Heritage and other interested organisations. To potentially provide an opportunity for outreach by the Department of Archaeology at the University of Southampton, to local community organisations and archaeological groups. 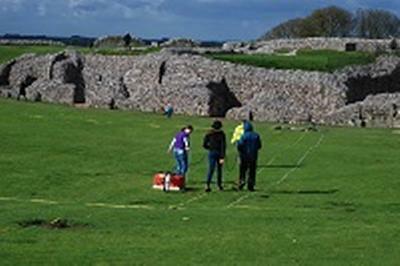 To potentially provide an opportunity for student involvement in other aspects of the archaeology at Old Sarum and Stratford Sub-Castle, for instance archive work as part of possible dissertation topics.